It wasn’t that long ago that if you ventured into Brisbane City on a school night, it was a ghost town. Once the bustling hordes of workers had departed for their homes north and south, the only thing left in their wake was mostly the sound of silence. That’s not to discount the Eagle Street Pier, which has been the city’s premier dining precinct for decades, but there weren’t a lot of other options if you wanted some posh nosh. 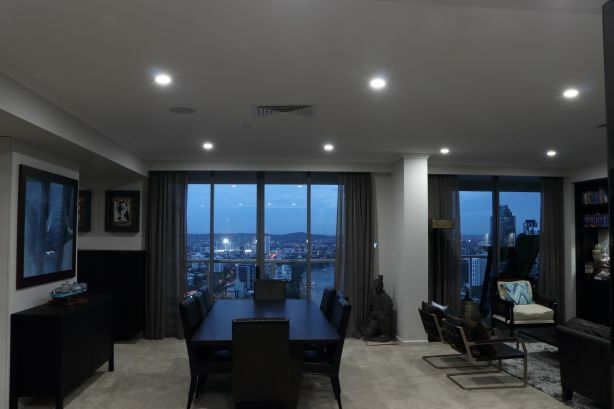 Of course, one of the reasons for the deafening quiet after dark was that not many people choose to live in the Central Brisbane District because, you know, there wasn’t much to do – it was almost like a chicken and egg situation. A case in point is that in the 2006 census, Brisbane City wasn’t even its own gazetted state suburb in the official statistics. By 2011, however, about 7888 people were counted as living in the CBD – a number that then skyrocketed by an astonishing 20 per cent by the 2016 national survey. Among the nearly 9500 people who now call the city home is business owner Leann Webb and her family. Originally from Moggill, Ms Webb and her husband shifted to the city because of the “killer commute” that could eat up hours of each day. “Once we had our first child, our daily lifestyle changed so dramatically, and the commute became a real problem,” she said. The couple decided that decamping to the city was a smart move, and within a mere month of renting near the Story Bridge decided never to leave. They must really like their building because they have bought two units in it over the years, including recently undertaking a significant renovation. “We traded an office area to a larger robe, a butler’s pantry and an office nook. We couldn’t be happier with the result. Our bathroom even won an award for Australian Bathroom of the Year. I personally think our robe is the best room of the whole house,” she said. Ms Webb has witnessed the transformation of the CBD over recent years, and said it would add to her many positives of calling the city home, such as more time to spend with her two children as well as starting each day walking to her office along the river. “Parts of the city were very quiet when we first moved, but now most of the city is being revitalised and becoming more active, which makes it a more interesting and livelier place to live. “We’ve also got Howard Smith Wharves coming to life at our doorstep, which will be amazing,” she said. 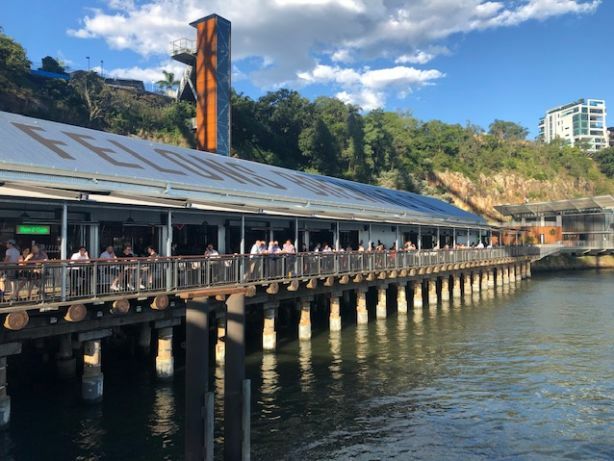 Howard Street Wharves is but one of a number of major infrastructure projects underway in the city with an estimated combined price tag of $15 billion. As well as the $5.4 billion Cross River Rail, the $3.6 billion Queen’s Wharf is set to ignite the city’s north bank when it opens in 2022. 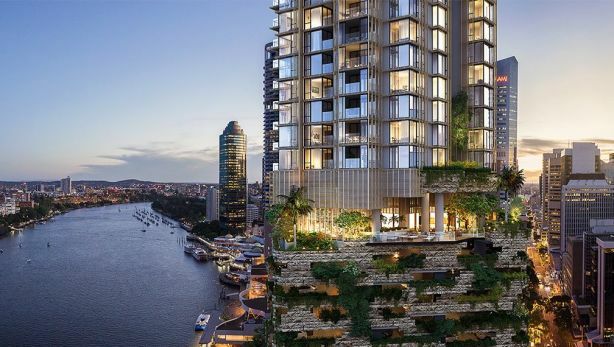 The rejuvenation of the Brisbane CBD also includes the construction of 443 Queen Street which, according to developers Cbus Property, is set to be the city’s first premium subtropical residential tower, consisting of 264 high quality residential apartments with unprecedented views over Brisbane and back towards the city. 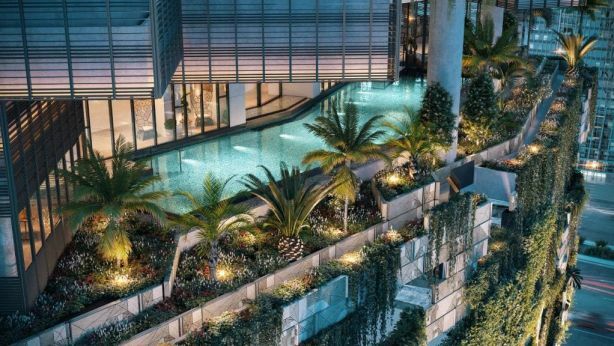 The first of its two penthouses sold for more than $6 million recently, making it one of the most expensive units to sell off the plan in Brisbane to date. 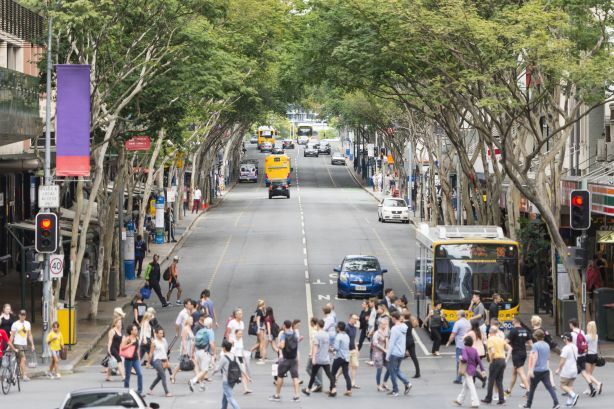 According to Domain Group data, the median unit price in the Brisbane CBD was $500,000 for the year ending June 2018 – an increase of more than 11 per cent over the past five years. Herron Todd White valuer Samuel Mackay said demand for central city units was on the rise from owner-occupiers in particular. “Talking to agents, there has been a bit more buyer inquiry and it seems to be easier to move stock, particularly that owner-occupier product,” Mr Mackay said. “There is a bit more activity definitely and hopefully that translates to increasing price points as well. 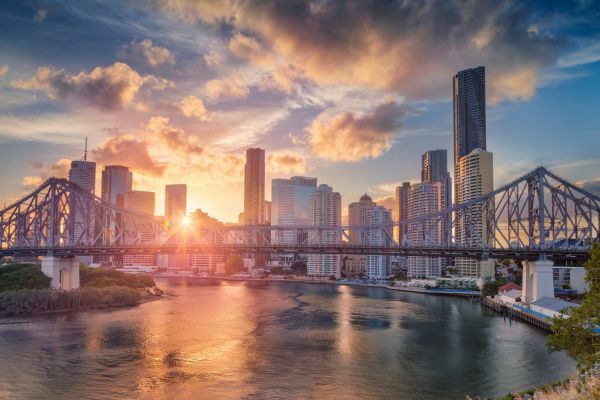 There is no doubt that the centre of Brisbane is on the cusp of change, however, even as the city crystallises around her, Ms Webb’s favourite night of the year is still about the Brisbane of old. “Riverfire is my favourite night of the year and our place is the best place to sit back and relax – the river, the bridge, the helicopters circling, the jets flying right over our building, and being so close to the fireworks – it’s just wonderful,” she said.